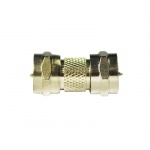 Adapter Trilink RCAM-FF has F socket on one side and RCA pin on the other. 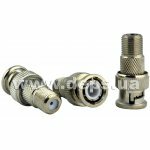 RCA connectors (tulip, bell) are often used for transmission of video and audio signals to different equipment. 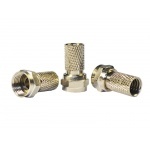 Trilink FF-BNCM adapter has F socket from one side and BNC pin from another. 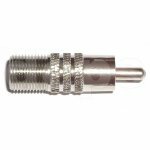 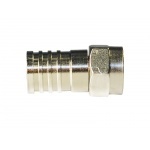 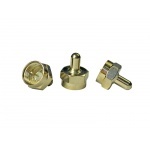 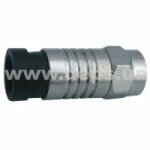 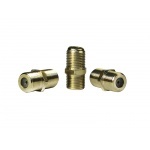 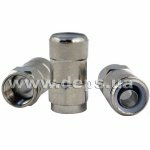 BNC connectors (Bayonet) are often used to supply RF, video and audio, ASI, and other signals to the measuring devices , to video equipment, to headends and other equipment.